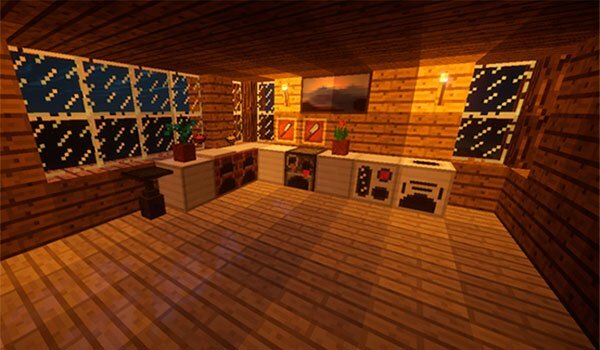 Are you a great chef in Minecraft? If yes, check out this mod. 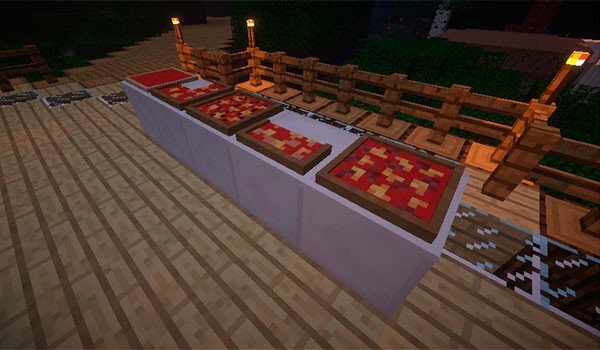 Master Chef 1.8 is a mod focused on the culinary world of Minecraft, because it adds a lot of new foods that we can process and cook. In addition, the mod also delves into the world of agriculture, adding a lot of new crops. This mod adds nothing more and nothing less than 100 new foods that can be used to create new food items and more elaborate recipes. If we plant new crops, we must break the shrubs generate in Minecraft so we can get seeds, both new kinds of fruit, and vegetables. Create more elaborate recipes involves having the right tools for a chef, so we can also use machines to make ice cream, for making sauces and a brick oven cooking twice as fast as a standard oven. How to install Master Chef Mod for Minecraft 1.8? The mod you need every good cook of Minecraft!